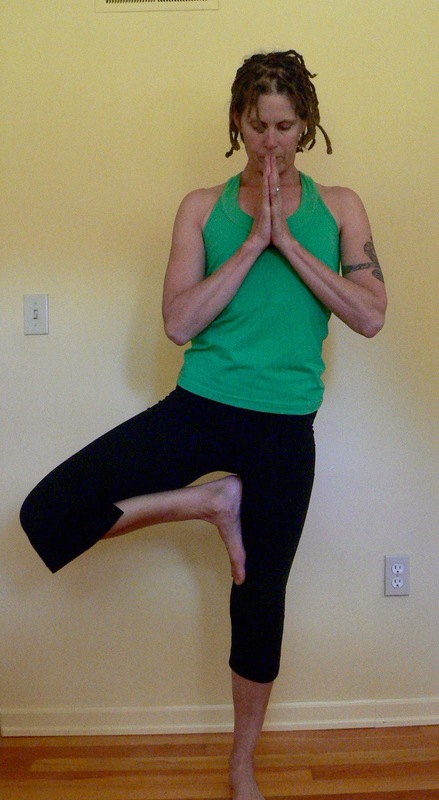 I often get asked for book recommendations for improving a physical yoga (yogasana) practice. 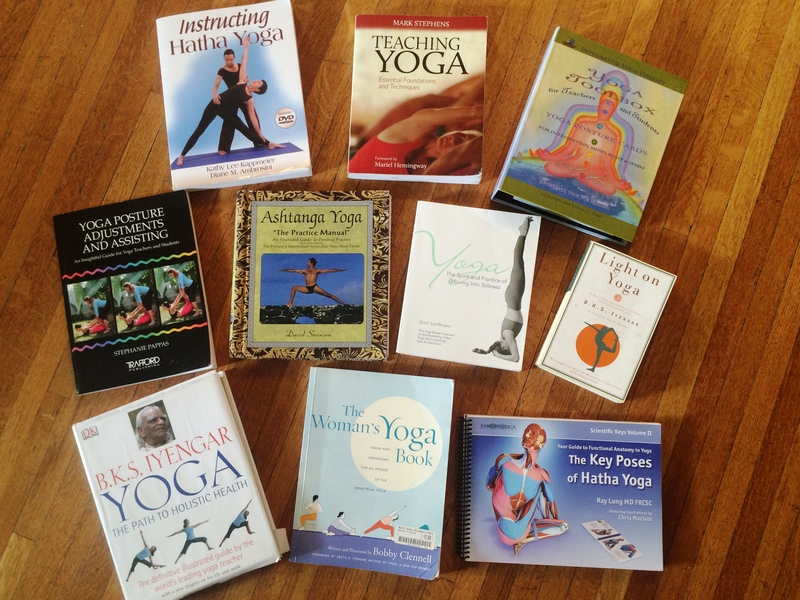 Without hesitation, I recommend yoga teaching books. You may be surprised that I would suggest that you read books meant for teachers, but they are loads smarter and more interesting than your everyday how-to yoga book. While a book meant for a consumer audience gives you basic alignment and a little filler for a pose like Virabhadrasana 1 (Warrior 1), a teacher’s book provides detailed posture descriptions with pictures and illustrations, health benefits, cautions/contraindications, verbal cues that a teacher might use, modifications, variations, teacher assists and adjustments, anatomy, and kinematics. If you learn and practice as a teacher would, it will significantly enhance your home and in-class practices by unpacking teacher cues and adjustments. Being able to modify a pose as needed and explore variations is not only satisfying but empowering. 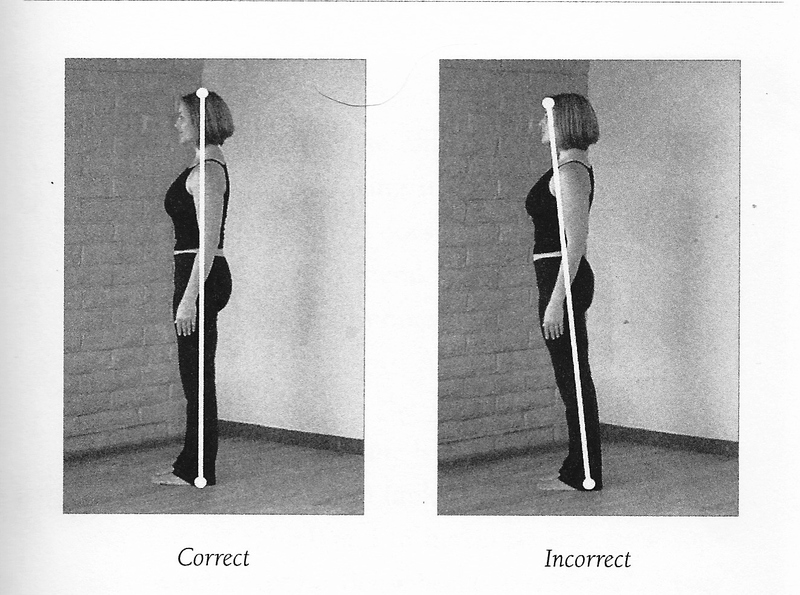 You’ll learn when a posture may be inappropriate for you. And you may well become versed, not only in the Sanskrit names of asanas (postures), but in the language of anatomy as well. 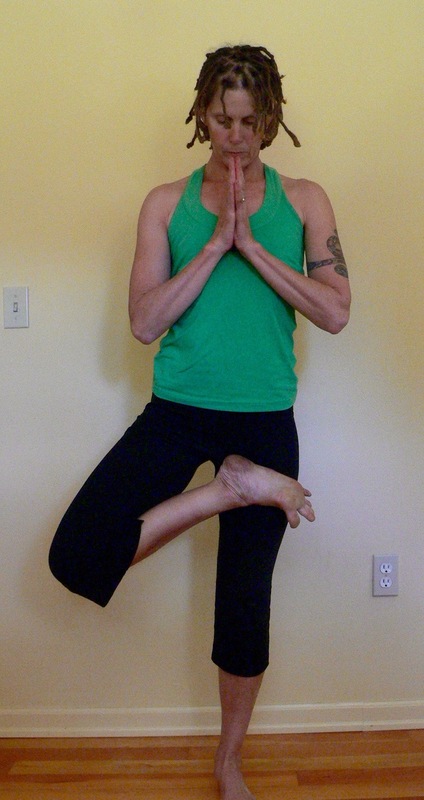 One of my favorite sections of a yoga teaching book is sequencing. I love to see how other teachers craft a class and I like practicing a sequence that a different body’s intelligence inspired. 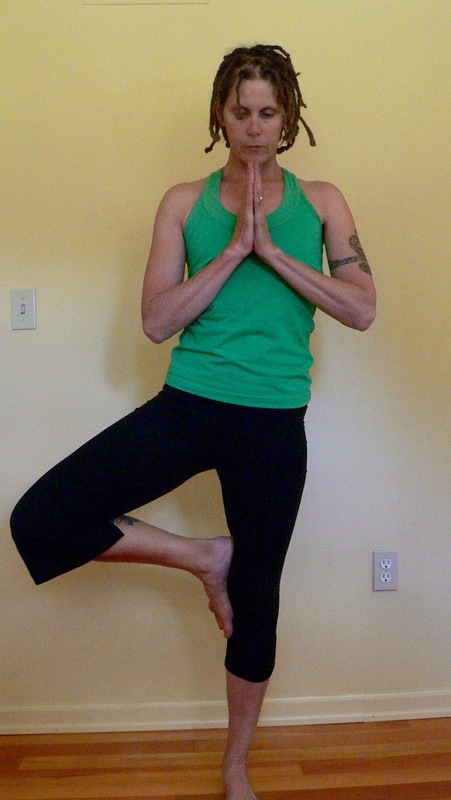 Of course, asanas are just one part of a yoga teaching book. There is so much more including yoga history and philosophy; chakras (energy); meditation, pranayama (breathwork)…. The following may not technically be teacher books, but they have informed my practice and teaching immeasurably. I had to stop myself here before I listed the entire contents of my yoga library! For millions of years, humans went barefoot. In the words of Daniel Lieberman, in The Story of the Human Body: Evolution, Health, and Disease, wearing shoes is a rather recent fad. His book is all about the theory of mismatch diseases. Cardiovascular disease is one such mismatch. We evolved to move – a lot, mostly walking, many miles per month. But, in reality we are mostly sedentary. Thus, we have heart attacks – a mismatched outcome because we are not doing what we evolved to do, which is move. Having flat feet (ped planus) is another mismatch. We evolved to be barefoot, but we wear shoes and this leads to diseased conditions in our feet because shoes act counter to what we evolved to be, which is barefoot. Early shoes were basically no more than animal skins that provided surface protection. Today’s shoes, designed for varying degrees of style, comfort, and support, are radically different. For all the shoes you’ve loved, at the end of the day, they have interfered significantly with your foot’s natural functioning. Here’s how. Problematic because: a positive heel changes the geometry of your body, pushing more of your weight forward onto the weaker muscles, ligaments, and plantar fascia, whose job is to assist in gait and arch support and not bear the bulk of your weight. 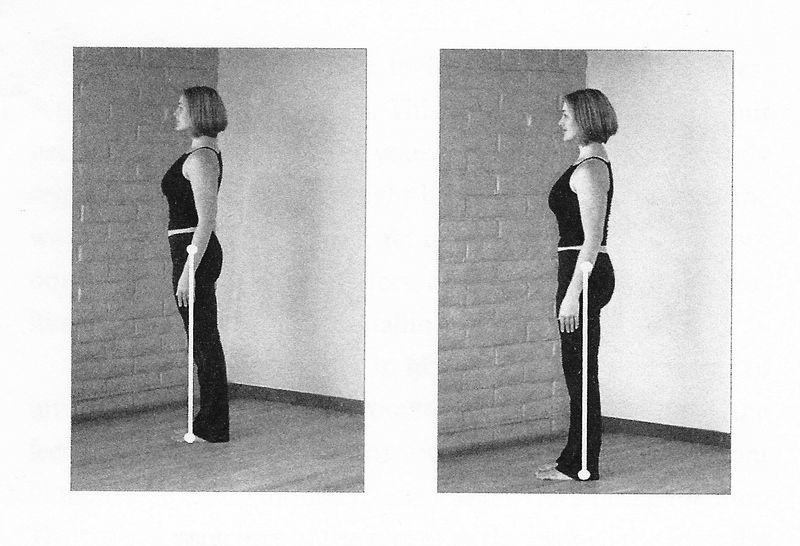 Additionally, your major joints have to make degenerative compensations to keep you vertical. Even the smallest degree of heel rise will have negative effects. Problematic because: a cushioned heel is comfortable. Thus you tend to land harder with our your strike when walking and even harder when running. You feel little sensation in your heels because of the cushioning. But each time your heel hits the ground, it sends a force 1-3 times your body weight, depending on whether you are walking or running, back up through your body. These forceful impacts can be damaging to your joints and lead to repetitive stress injuries in your feet, legs, hips & spine. Problematic because: it relieves your foot’s ligaments and muscles from their critical job of holding up your arch. 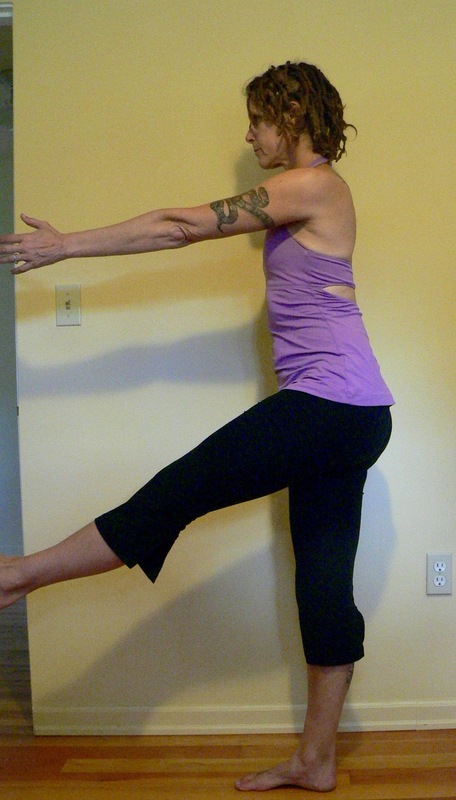 These muscles become weak and poorly innervated and eventually could cease holding up your arch at all. Problematic because: they limit sensory perception so that your brain does not receive a clear or accurate representation of the ground and thus you react with gross, lumbering movements in your major joints instead of small, subtle shifts that keep you upright when the ground beneath you changes suddenly. Thick and rigid soles interfere with heel rise and toe off events during gait and thus do not allow articulation of the 33 joints of your foot. 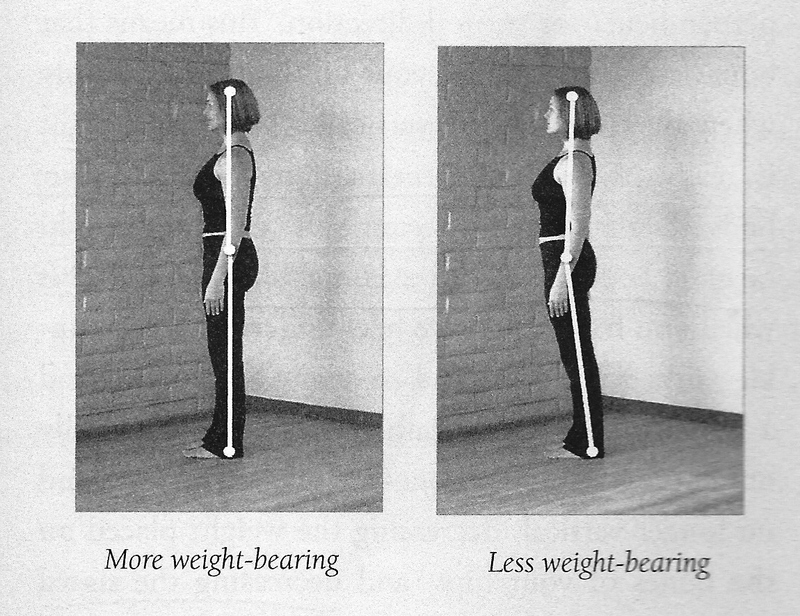 Movement is mainly limited to the ankle. Thus the intrinsic muscles of your feet are weak and poorly innervated and you experience this as a feeling of stiffness. Problematic because: they can lead to bunions, bones spurs, hammertoes, and metatarsalgia. They result in weak, poorly innervated muscles between your toes. Since your toes are one of your main balance proprioceptors and house more sensory receptor than most other areas of your body, when you can’t move or even feel your toes, you are at greater risk of falling. Problematic because: it relieves or muffles the toe off event during gait, which is integral to your foot’s multiple joint articulations and, coincidentally, healthy hip extension. Part II or this story will address barefootedness and how to get there slowly, oh so slowly, and safely. You’ve been shod for all these years, take your time unshodding yourself.